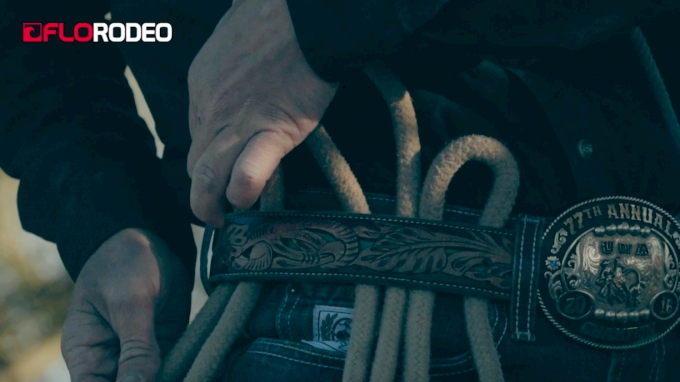 We caught up with some tie-down ropers in Florence, Arizona, as they attempt to qualify for The American in 2019. Five ropers earned spots at the Mahoney Ranch for a chance at the $2 million finals purse. Subscribers can watch the full short round of this qualifier HERE.